June 30, 2016 / Rhythm Admin / Comments Off on What Is Google Adwords? 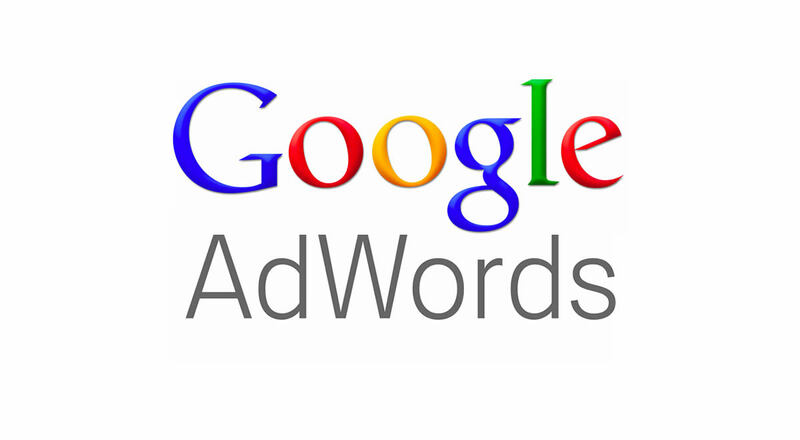 Google Adword’s is arguably the most effective form of advertising in the world. The first thing most people do when looking for a product or service is to jump on Google and do a search. Google allows businesses to place an advertisement at the top of search result for specific keyword searches. Best of all you only have to pay if someone clicks on your advertisement. ← Do you need a Website?